South Western Railway Headquarters celebrated 72nd Independence Day at New Zonal Office Building, Gadag Road, Hubballi. Shri Ashok Kumar Gupta, General Manager of South Western Railway was the Chief Guest. He hoisted the National flag and received General Salute from the Parade. In his speech, Shri A.K. Gupta said SWR accords highest priority to safety, security, punctuality and improved services to passengers along with infrastructure development and listed out the achievements of South Western Railway. The performance of SWR has been good with Railway Board awarding the Safety Shield last year. He urged that front line staff shall maintain the highest standards of safety to achieve Zero accidents. Maintenance of assets especially over due track renewals are being taken up in a big way and record progress was achieved last year which is expected to improve further this year. During the first four months of this financial year SWR has achieved loading of approx. 10.85 Million Tonnes of freight and carried 67.15 Million Passengers. The Passenger, Other coaching and Sundry earnings together are Rs. 819 Cr. This has increased by 2.1% compared to previous year. Long Term Tariff Contract with our major customer has been renewed for 5 years in June 2018. So far 16 Km of Doubling has been completed and 275 km of doubling is targeted during current year, new line of 30 Km between Bagalkot - Khajjdoni was commissioned recently and 41 kms of New line is further targeted this year. Eleven pairs of Train services have been switched to electric traction in newly electrified Yesvantpur-Dharmavaram/Mysuru - Bengaluru sections thereby avoiding traction change and speeding up of trains. In 2017-18, 69 nos. of Level Crossing gates were eliminated by construction of Limited height subways/ROB/RUBs. Removal of 80 level crossing gates is planned during current year. Bengaluru Division is now free of unmanned LC (Level Crossings) gates.SWR is working towards elimination of all unmanned level crossings within o­ne year from now. Customer satisfaction is a special focal point and South Western Railway is going all out to make the train journeys a pleasant experience. Railway Stations is being done. Provision of minimum essential amenities at all stations as or single point contact of issues of passenger during journey “Train Captains” have been introduced o­n 78 trains over SWR. 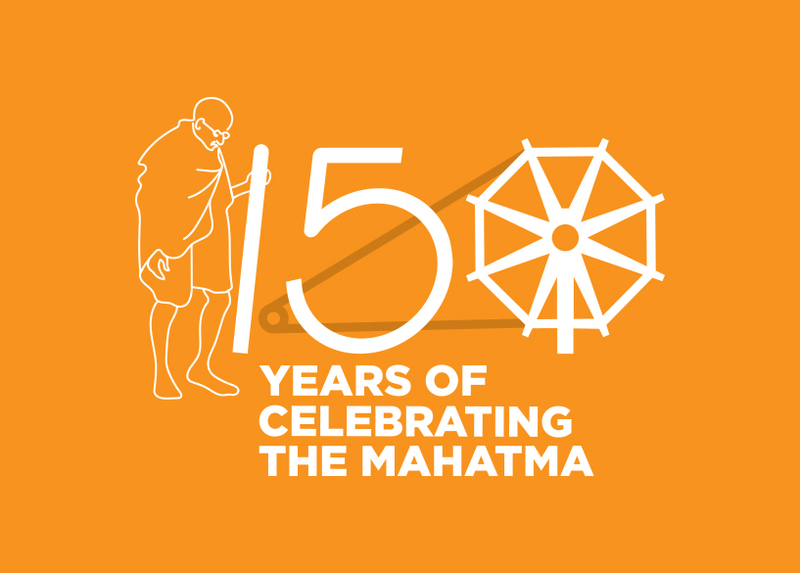 He stated that Indian Railways is o­n Swachchta track & Indian Railways has targeted by giving clean make over o­n 150th birth anniversary of our beloved father of nation. Till now 75% of SWR based coaches have been fitted with Bio-toilets and all coaches will be converted by end of this financial year. New standards have been set for coach cleaning. Under Mission Solar 2.67 MWp Roof top solar capacity has been commissioned which includes the single largest roof top Solar Plant in Hubballi Workshop. Hubballi, Mysuru workshops have been performing extremely well and earned laurels and certifications such as IMS, ISO-50001, 5 ‘S’ and Green-co rating. He said that SWR has taken a huge step towards Digital India by providing Wi-Fi at 92 stations. 330 POS machines have been installed at important locations. In addition to this, POS Machines or PAYTM has been installed in 129 catering units. In Sports, our women Basketball players Ms Navaneetha P U and Ms Bandhavya H M of Mysuru Division represented India at the Common Wealth Games at Gold Coast, Australia. SWR is leading in implementation with 78% of staff trained under Saksham. Fitness Rooms have been inaugurated at Rail Soudha recently. Improvement and modernization of running rooms, rest rooms etc. has been completed at many locations. This year scholarships were awarded to 72 wards of Railway employees and prizes were given to children excelling in Drawing & Essay competitions by SWRWWO. Sanitary Napkin vending machines & incinerator have been installed at headquarters and at the divisions. He complimented all the officers, supervisors and staff for their dedicated work. He said that over the last o­ne year, incredulous transformation has taken place in Railways by empowering field officials, reforming systems and directed staff to convert these transformative measures in to visible improvement in performance. March past has been conducted with RPF Contingents from Hubballi, Bengaluru and Mysuru Divisions, Civil Defence, Scouts and Guides . Later, dog show was organized by RPF Dog Squad. Use of dog squad for tracing thieves, detecting explosives was demonstrated. Shri A.K. Gupta have away certificate to Shri V.V. Marathe , Civil Defence inspector who was conferred with President's medal for distinguished service. Shri Gupta also distributed cash awards to the meritorious wards of Railway Employees under Staff Benefit Fund and also awarded various branches with cash awards for organizing the Independence day function. Shri B.B Singh, Additional General Manager; Shri D.B Kasar, Chief Security Commissioner; V Rajeevan, Principal Chief Personnel Officer; Shri Rajesh Mohan, Divisional Railway Manager of Hubballi Division; Smt. Deepali Gupta, President of South Western Railway Women’s Welfare Organization and other Officers & staff were also present.